Who is this product for? Pastors or church professionals looking for a great resource to use as part of a marriage workshop, retreat, or weekly study. 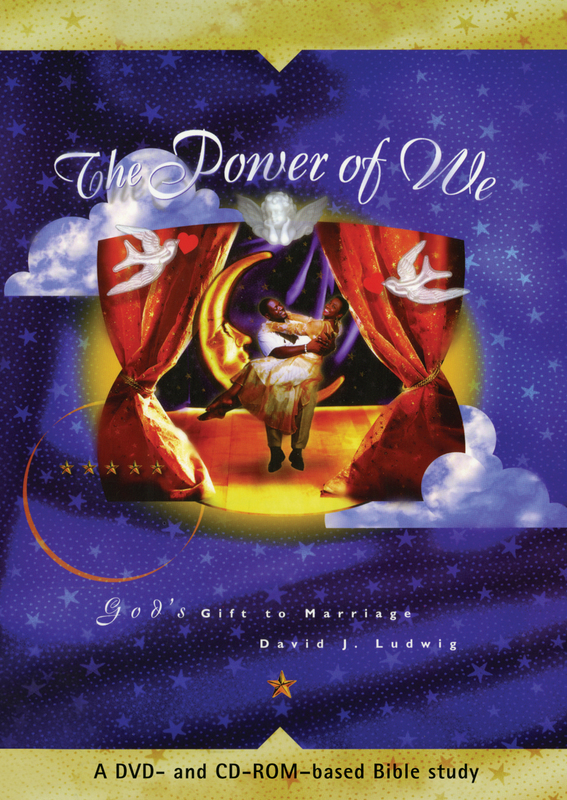 The Power of We is a DVD that takes a deep look at marriage—a union in which God promises that “two will become one flesh.” This oneness is one of the most powerful and mysterious forces on Earth. By joining them together for life, God enables husbands and wives to weather all storms and forces that would destroy. This study provides insight into this enduring relationship by discussing both theoretical understandings of the “WE” and practical, day-to-day wisdoms to help form a good marriage. The CD-ROM contains a reproducible comprehensive Leader’s Guide and participant book. While the course can be completed in six, one-hour sessions, extra material in the participant book is included to extend the course to twelve, one-hour sessions. Between-session activities are also suggested in the printable book.